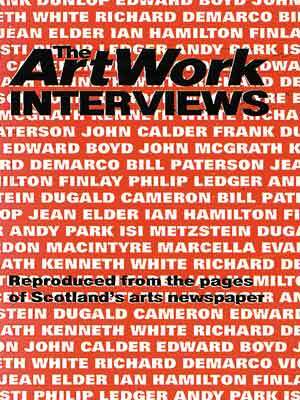 The arts newspaper, ArtWork this year celebrates its 20th anniversary. 18 celebrated interviews from the early years are brought together. Free Postage on all online orders £4.95 and above - under £4.95, add £1.50. (Applies to UK only). © 2019 Northern Books by Famedram Publishers Limited. All Rights Reserved.